As our technology evolves, so does our innovation. We are living in a world where everything is becoming more compact, and smarter. For instance, EDC (Everyday Carry) items have become increasingly advanced. Well, exactly the same can be said for the Lever Gear Toolcard. 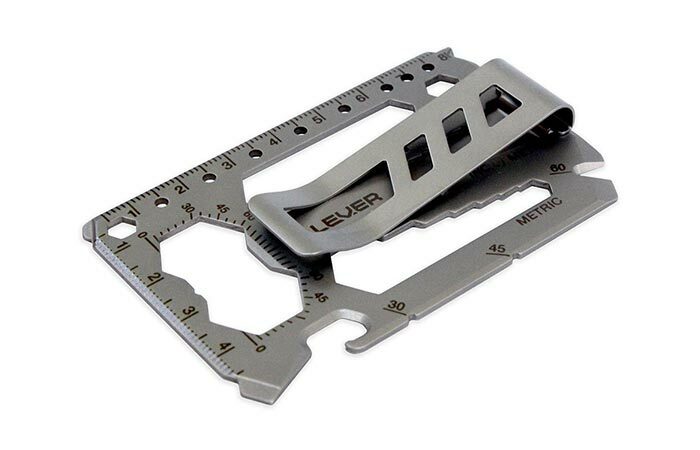 Measuring in at the approximate size of a credit card, and only weighing in at an ounce, the Lever Gear is small enough to fit in your wallet, but packs 40 different tools. Check out the video below. Besides weighing only 1 ounce, and being the size of a credit card, this Toolcard packs 40 different tools in one. For such a small EDC item, it sure does have a lot of functions. 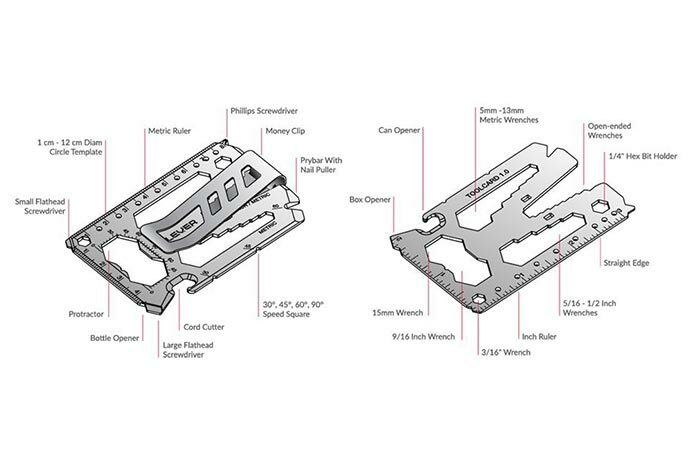 Furthermore, this card is made in the USA and it is constructed out of high quality 420 stainless steel. The graphics have also been laser engraved to ensure that it will never fade. Needless to say, it’s a really cool tool that will last you till the end of your days.